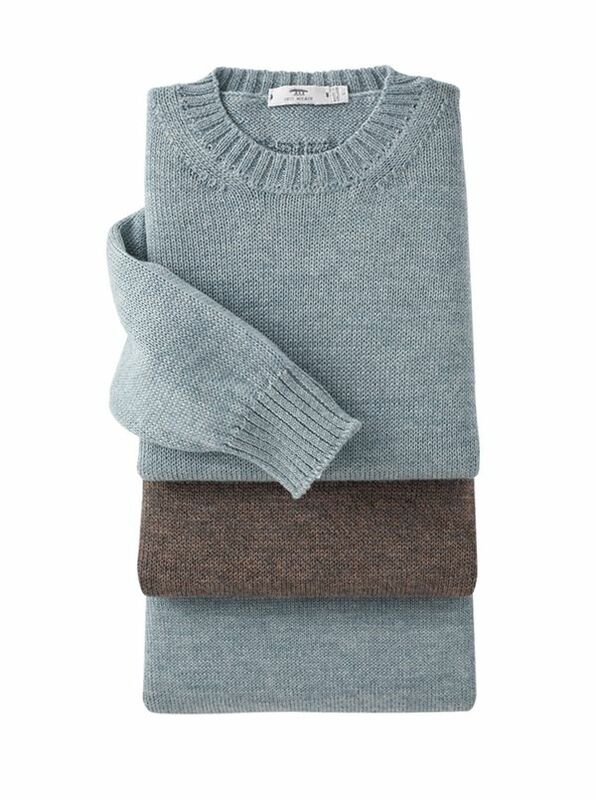 Alpaca/Silk Crew Necks are soft and lustrous lightweight and easy to like. Knitted in Ireland of 80% baby alpaca with 20% silk in beautiful mlanges of color. Fully fashioned ribbed crewneck cuffs and waist.